The administration of Khortytsia natural park (Zaporizhia region, southern Ukraine) shut it down for a quarantine. 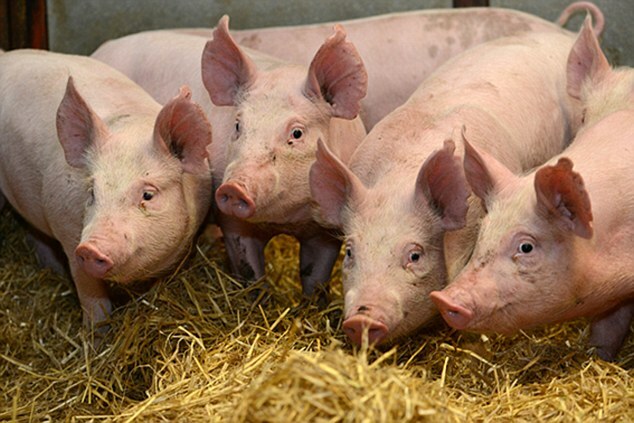 The reason is the outbreak of the African swine flu (ASF) in this area. Maksym Ostapenko, the chairman of the reservation park reported this as quoted by UNIAN. Ostapenko claimed that clinical studies revealed that 15 wild boars deceased in the reservation, as they were infected with the ASF virus. The staff of Khortytsia stated that the actual number of deceased animals is much higher. 'By the preliminary accounts, the wild boars' population on Khortytsia island makes about a hundred animals. All of them face the threat of being infected with the AFS, which means death because the morbidity rate makes 100 percent', Ostapenko explained. In addition to the quarantine, the administration of Khortytsia natural park forbids entering the area with animals. People can enter the park freely, as the ASF does not affect humans.